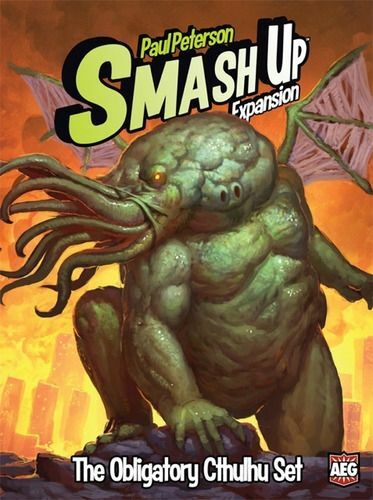 Just when you thought Smash Up might escape, the International Gaming Authority reminded us at AEG that we were honor-bound to include Cthulhu in one of our products, so we set on to make the most Cthulhu-est product ever.\n\nSmash Up: The Obligatory Cthulhu Set features crazy Cthulhu cultists, fishy Innsmouth locals, horrifying Elder Things, and good old Miskatonic University members (the Fightin' Cephalopods). 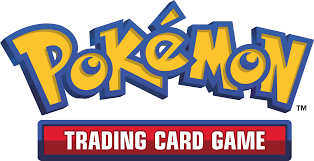 To be certain we got it right, this set also includes a new card type fittingly known as \"Madness\" that each of these groups can use to various effects. Just remember that Madness brings you power but at a price (joking! ).\n\nIf you're ready to embrace the creatures beyond the understanding of mortal men, then shuffle up these guys with your pirates, bear cavalry, and others for the most awesome fit of crazed insanity you've had in a long time!